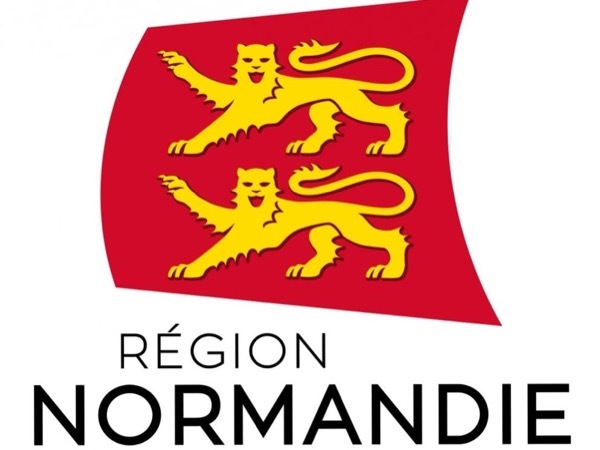 We highly recommend Richard as tour guide for anyone wishing to get to know the Normandy area. With limited time and multiple areas of interest for sites to see, Richard did a phenomenal job of mapping out time and sites so that we saw more than we expected. Driving with him was a pleasure...he explained historical events as would a storyteller; even tucked in a few sites we would never have considered. Staying in the countryside with no car-no problem- he was there each morning...no worries, no stress!